I like try to eat healthy! Especially in the morning! 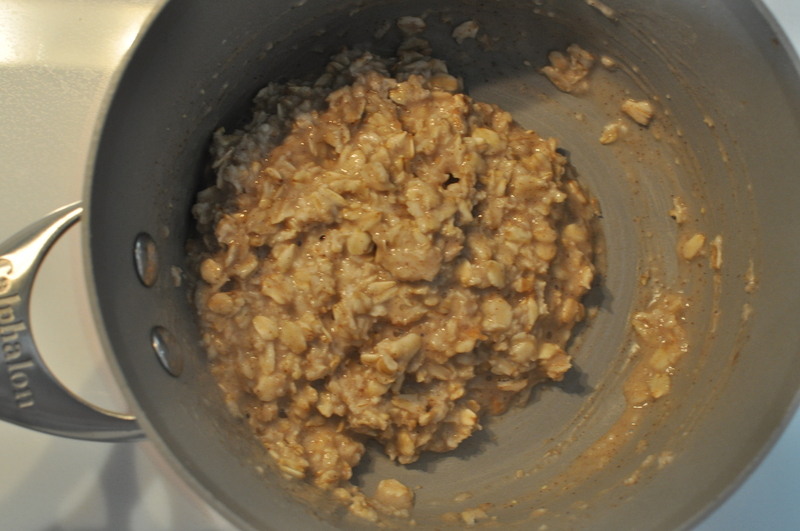 The whole day goes a little smoother for me if I get in a good breakfast! 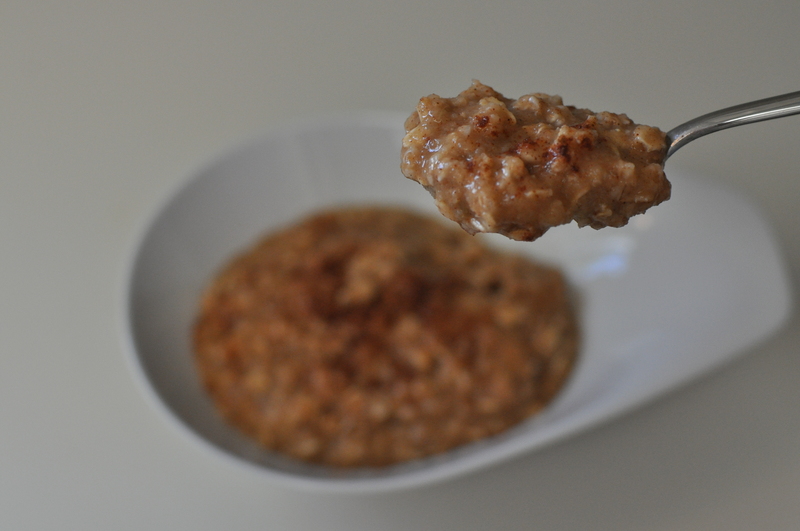 Apple pie oatmeal is one of my go-to’s for that “most important meal of the day”. It’s a recipe I stumbled across while reading Green Lite Bites. She (Roni) has great recipes for the whole family and such a great attitude! 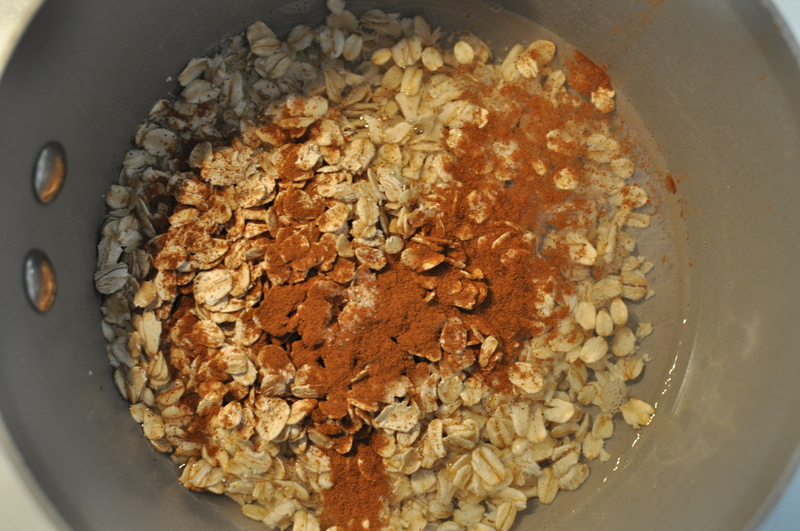 Put oats, water, sugar, and cinnamon in a small pot over medium/high heat. 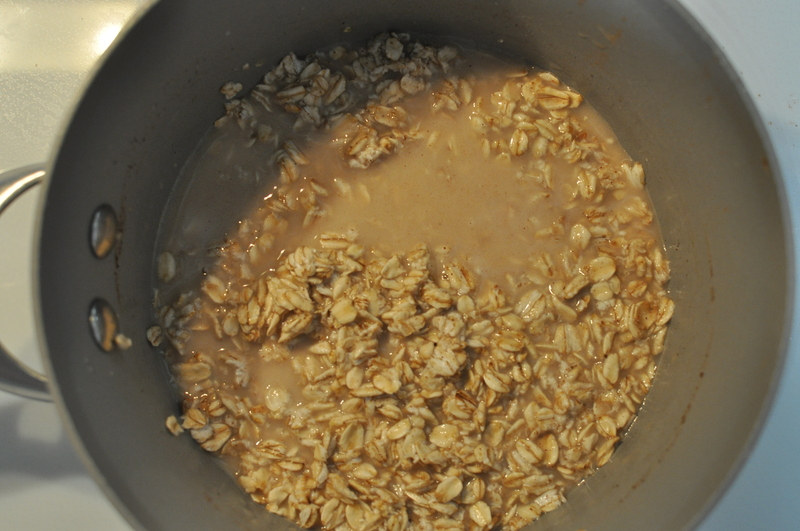 Cook and stir until water is absorbed. About 5 minutes. 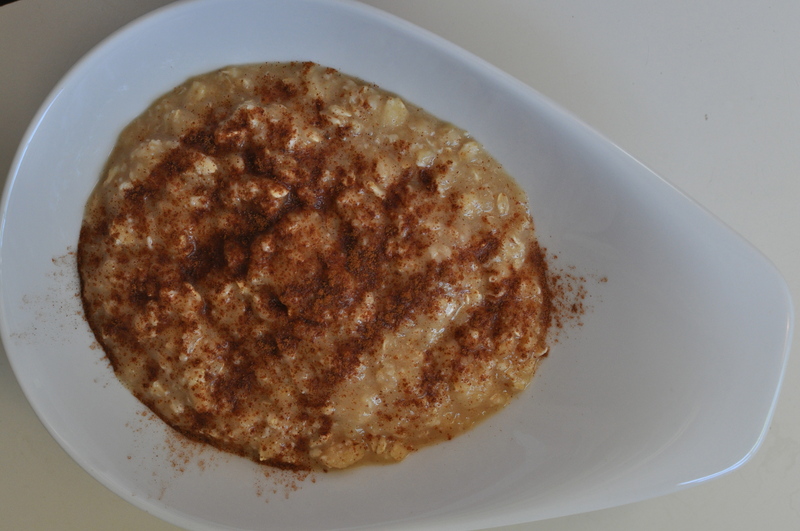 Mix the cooked oatmeal with apple sauce, sprinkle with cinnamon, and enjoy! 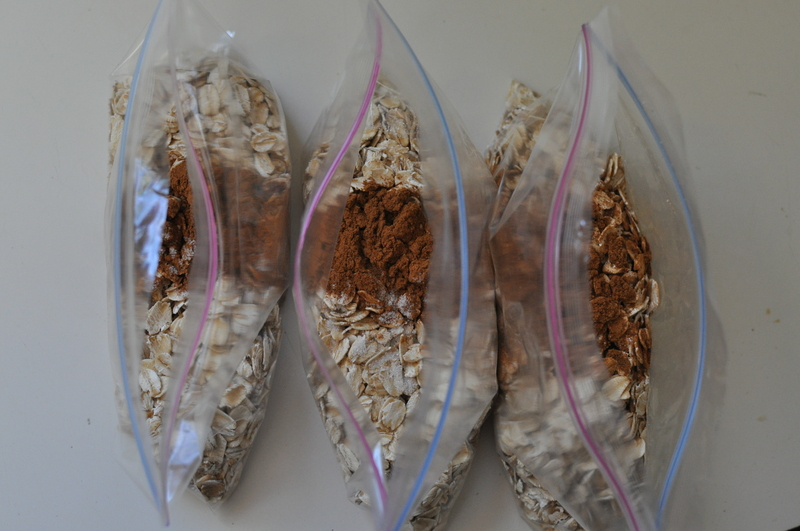 Sometimes I add the oatmeal, cinnamon, and sugar into snack-size bags, making for an even easier morning routine. Throw the contents of the bag in with 6oz of water, and you’re done! 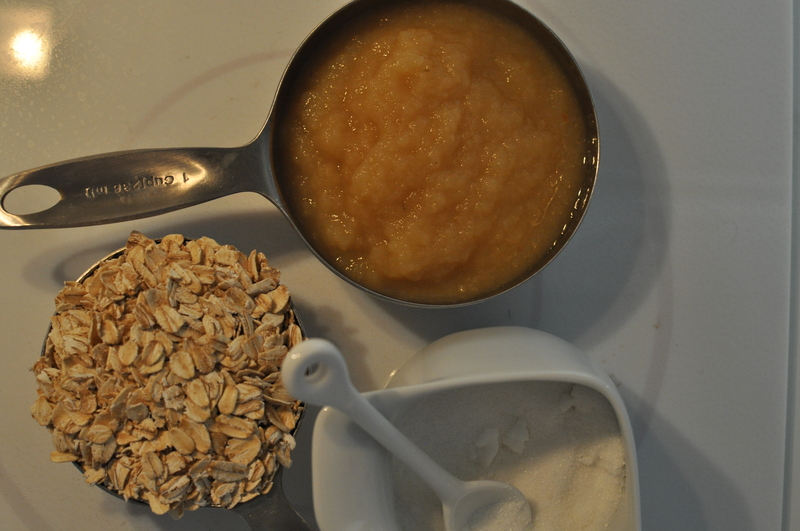 Add 1/2 c applesauce once it’s done cooking and what a fantastic-fast breakfast! Oh, and for all those Weight Watcher gurus, it’s 6 Point Plus points and will totally hold you over until lunch!